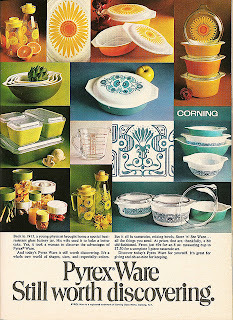 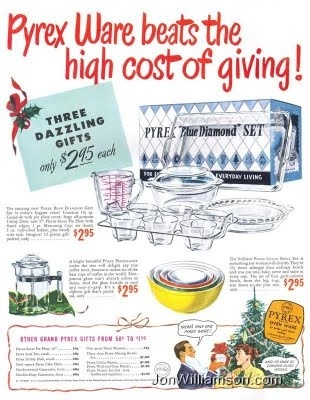 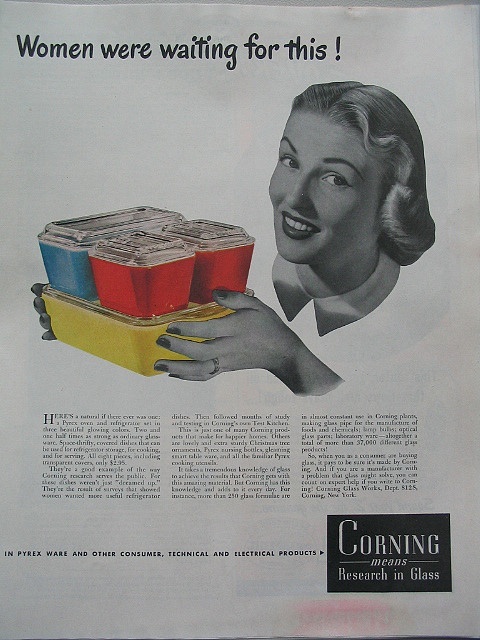 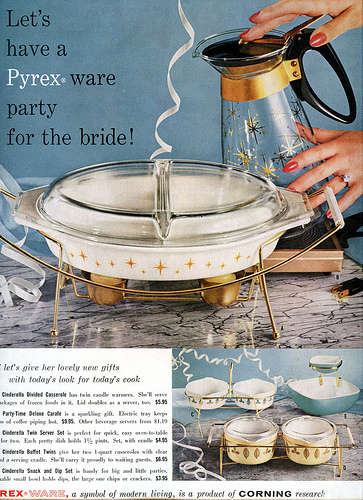 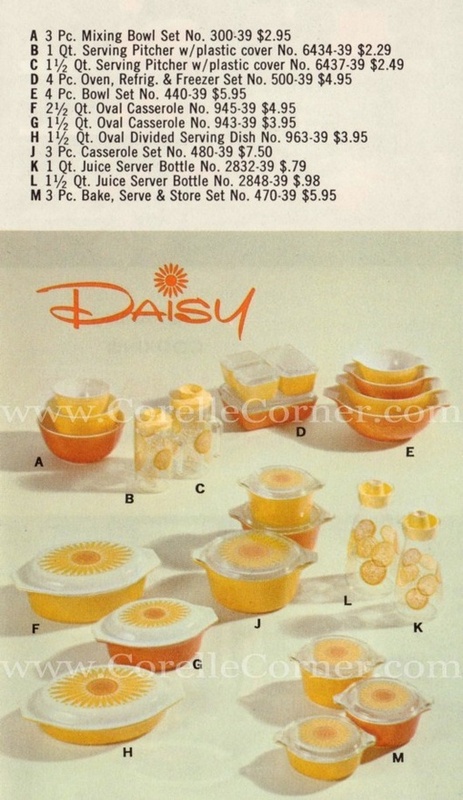 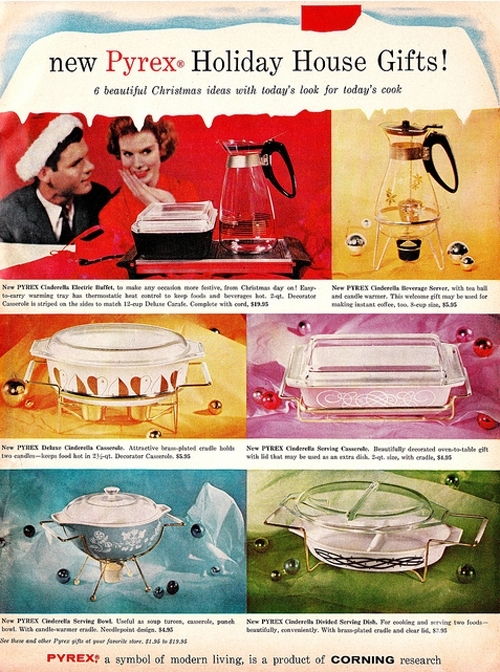 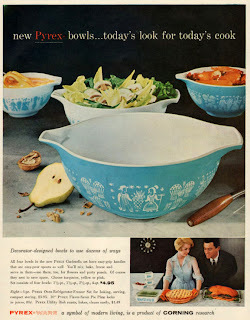 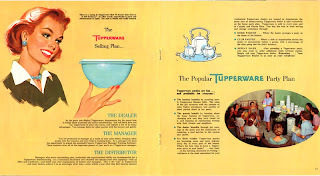 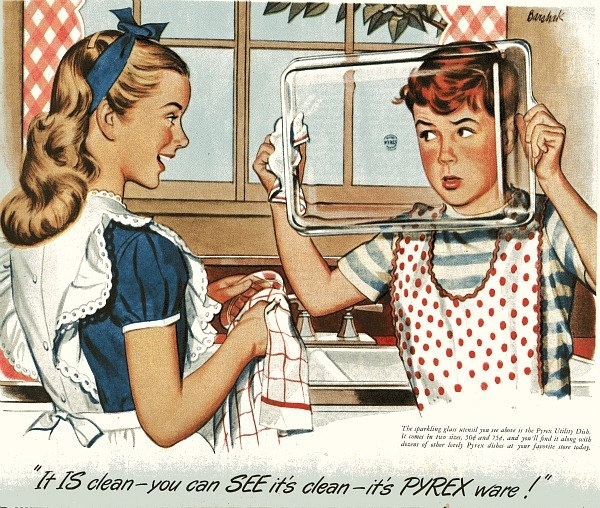 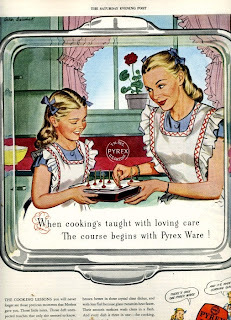 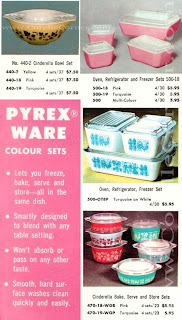 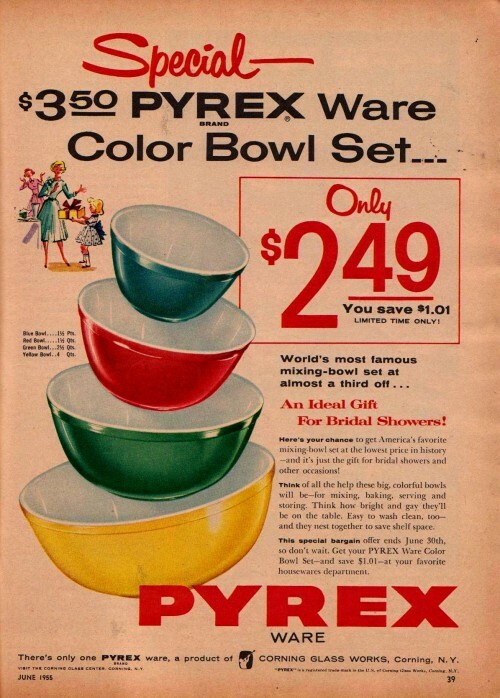 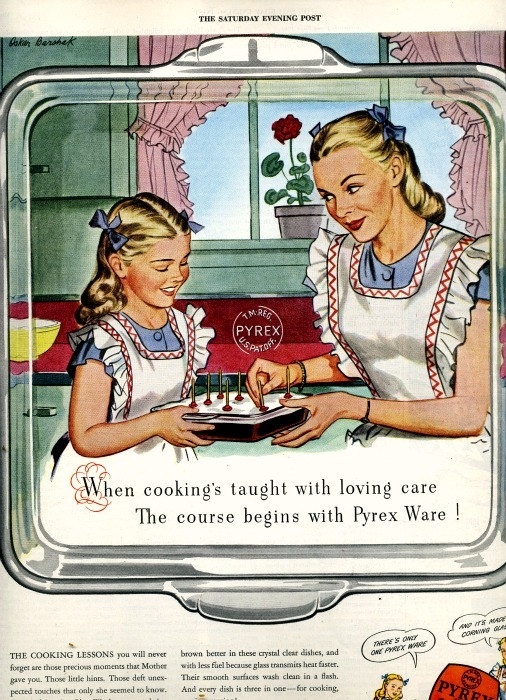 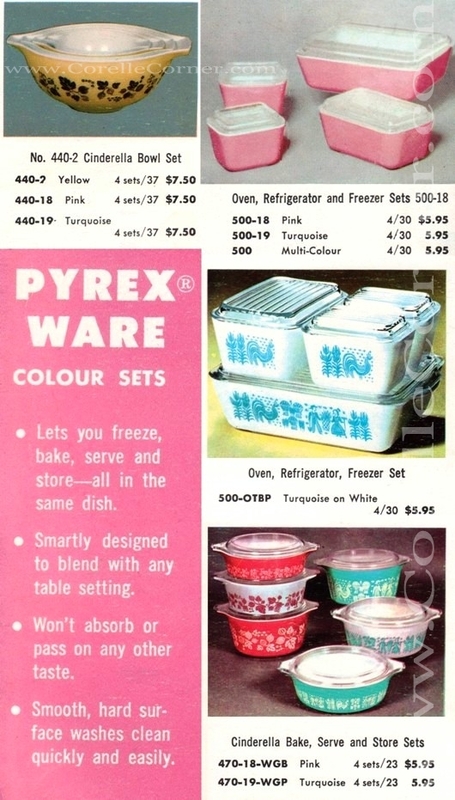 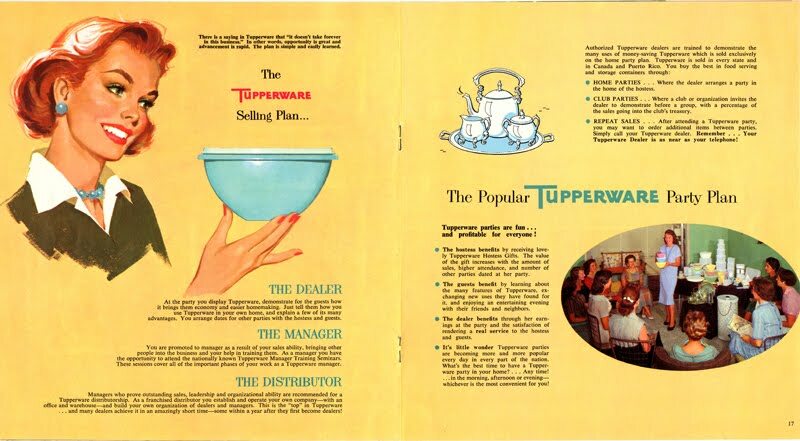 I love the vintage Pyrex ads. 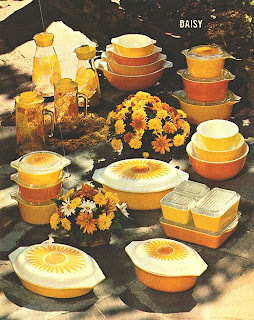 I think they are so nice to look at, wouldn't it be nice to frame them and put them in the kitchen?! That's an idea I might have to do!